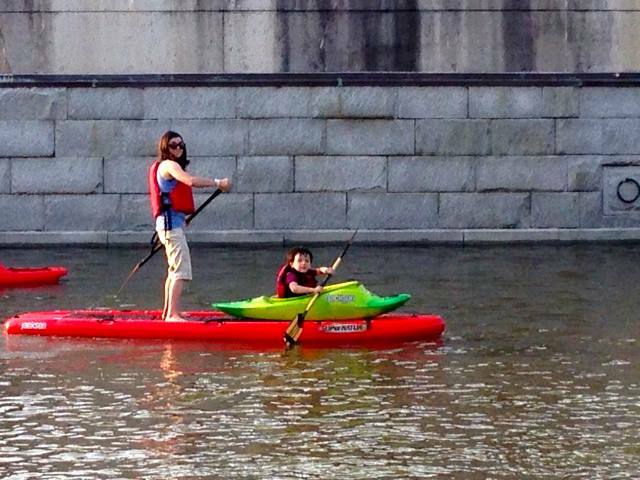 There is a movement upon us full of parents who refuse to let their children become an obesity statistic and who understand the fate of the environment rests with connecting their kids with the outdoors. 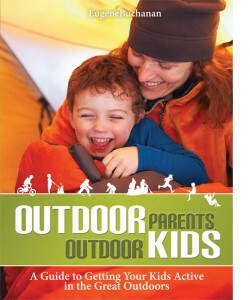 Outdoor Parents, Outdoor Kids shines a much-needed headlamp on ways parents can accomplish this and more. 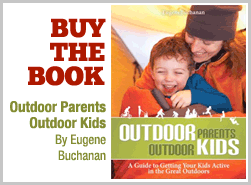 With an informative and entertaining look at biking, camping, swimming, paddling, hiking, fishing, snowsports, climbing, and other outdoor pursuits, award-winning author Eugene Buchanan extends parents a helping hand in getting their kids outside and instilling in them a respect for their health and the environment. It’s a set of training wheels for first-time parents or those inexperienced in the outdoors, and an essential guide for hair-pulling veterans.